What is the Journal Entry for a Returned Check We Issued? Can you please explain what will be the journal entry when a check we issued is returned by the bank and when they reproduce it? A: The journal entry would be the exact opposite of the entry the bookkeeper made when issuing the check in the first place. This means we issued a check to pay off one of our creditors. This means we owe the creditor again and the bank account entry is reversed so our bank account is back to where it was before. When you re-issue the check you simply redo the original journal entry. Comments for What is the Journal Entry for a Returned Check We Issued? We sent out a check for $1450.00, we returned it because it was encoded for $1460.00. What would the Journal Entry be? Both hit our statement for May. The vendor is depositing again. This reverses the original entry and shows you owe the creditor again. 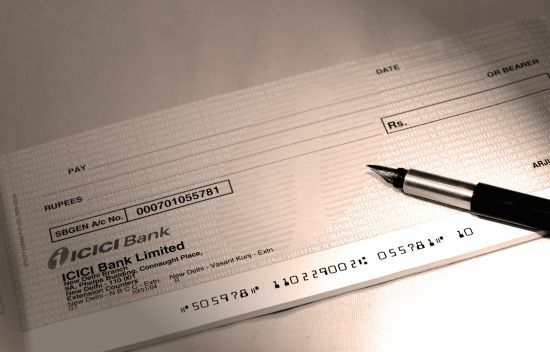 Why are the two accounts for a cheque issued by any business are assets and bank? The 2 accounts do not have to be assets and bank. It will always be Bank as the one account but the other account could be an asset account or an expense account - it depends what the cheque was used for. 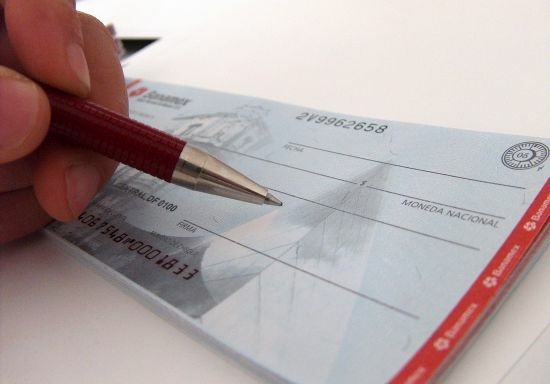 What are the Entries for a Returned Check from a Debtor? Q: What are the entries for a debtor's returned check? A:The entries are the opposite of what you did when you received the check. Remember, a debtor is someone who owes your business. The debit to bank means more money for your business and the credit to debtor means less debtors - less money owed to your business. Now, when you discover that the check has bounced or is bad for some other reason, you should reverse what you did originally. What you are showing now is that your bank account is less because you didn't received the funds into the account, and the debtor owes you the money again (debit debtor to increase it).